need a CIH? Let us know. Everyone has unique needs. Explore our offerings below. If you need help with something that isn’t mentioned here give us a call or shoot us a message. We woud love to help. Do you have a complete inventory? 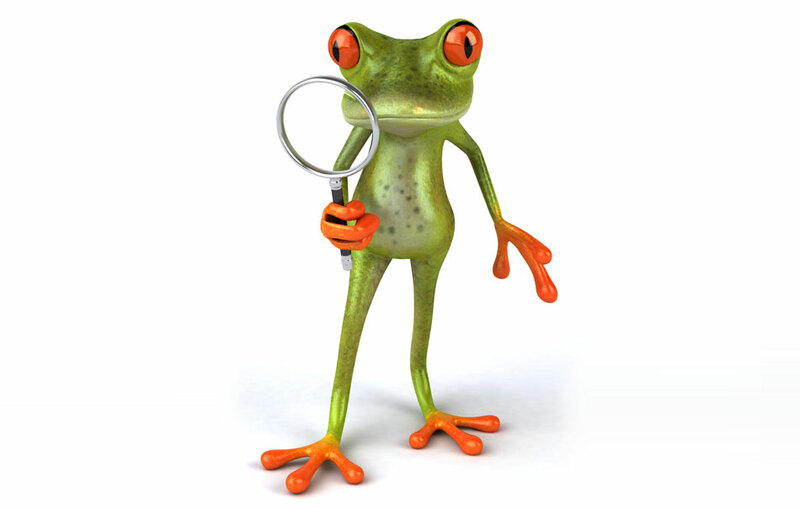 We can help if you do not have a complete chemical inventory. Simply head on over to the inventory page to schedule and inventory today! 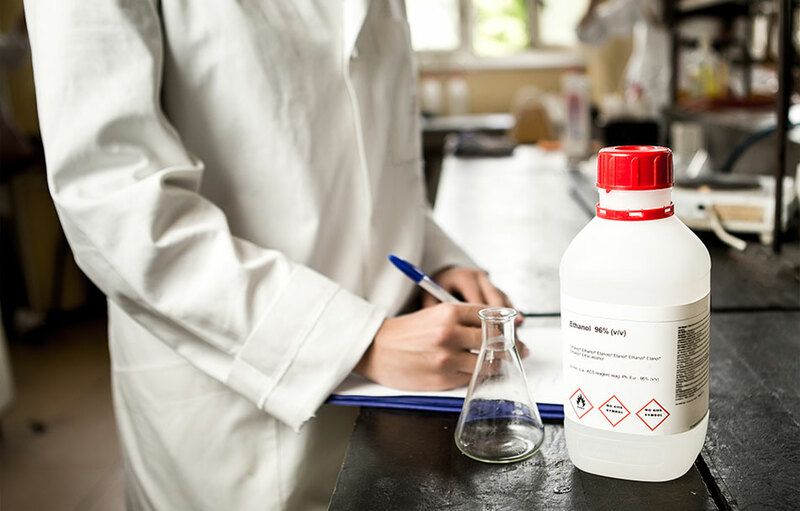 Need GHS compliant chemical labels? If so you are definitely in the right place. Our pricing beats other providers hands down! 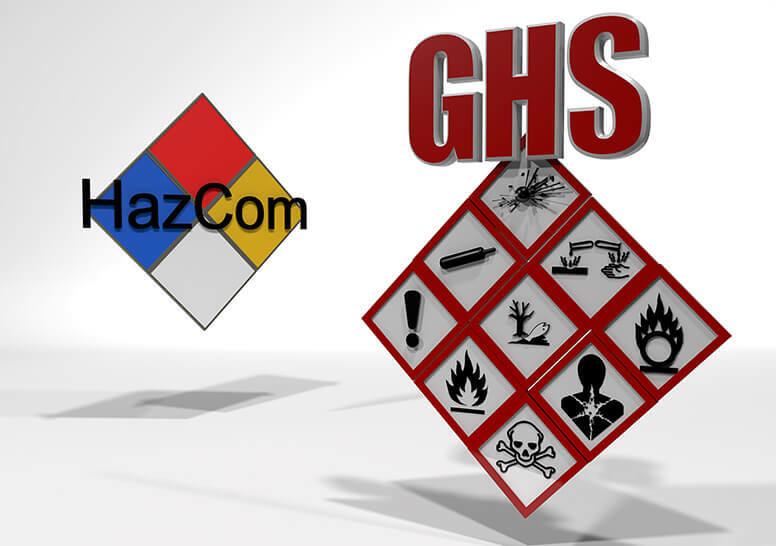 We developed an awesome software creates GHS comlaint chemical labels based on your specific SDS. Simply upload your SDS and a GHS compliant chemical label will be generated on the spot.